Hen Mpoano is a not-for-profit organization legally registered in Ghana since 2013 and based in Takoradi in the Western Region. Between 2009 to 2013, we existed and operated as Coastal Resources Center- Ghana, with affiliation to the Coastal Resources Center of the University of Rhode Island, USA. During this period, we led the implementation of the USAID-funded Integrated Coastal and Fisheries Governance (ICFG) Initiative for the Western Region of Ghana. Inclusive and integrated management of Ghana’s coastal and marine ecosystems generates long-term socio-economic and ecological benefits. To provide technical, policy and extension support to coastal communities, emerging civil society groups, traditional authorities, government institutions and the private sector through capacity building, research, networking and project development in fisheries and coastal ecosystem governance. 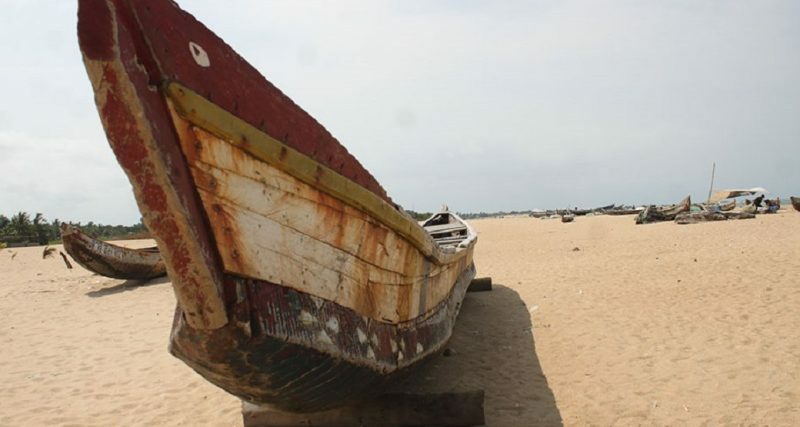 Assist in identifying vulnerability to and addressing impacts of development, natural and man-made hazards and climate change on coastal and marine resources in Ghana and beyond. Collaborate and build partnerships with relevant bodies and institutions to establish enabling conditions for sustainable marine and coastal ecosystem governance, including fisheries and integrated Coastal Management (ICM), in Ghana through appropriate capacity building. Work with partner institutions to develop and promote sustainable livelihoods and food security in coastal areas. Ensure that consideration of gender is integral in the design and implementation of coastal and marine programs of Hen Mpoano. Build Ghanaian capacity in the effective design, administration, implementation and evaluation of projects that achieve these objectives.